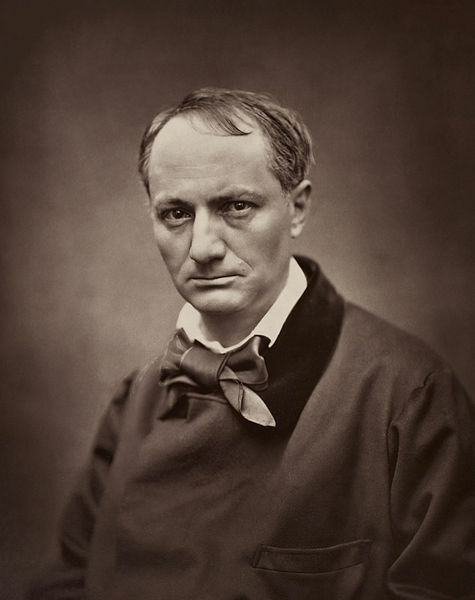 Étienne Carjat’s portrait of Baudelaire makes the poet look eerily contemporary. To see how Literature defines the everyday, it is sufficient to look to the work of Charles Baudelaire and Virginia Woolf. The first is marked, indeed enabled, by Baron Georges-Eugène Haussmann’s redrawing of the Parisian landscape in the 1860’s. The second allows herself to be inspired by domesticity in the burnt-metal aftermath of World War I. And although different historical events inform the work of these writers, both arrive at a similar conclusion. The miracle of being, the beauty and meaning that must be captured by the Poet, is found in the daily encounters and simple exchanges of life. This map shows Paris after Haussmann both subdivided and connected it with his ample avenues. Before the Haussmannization of Paris, it was very difficult for citizens belonging to different social classes to interact. One quartier was reserved for the affluent and another for the poor. But with the ample boulevards and logical flow of Haussmann’s design for the French capital, radically different Parisians ran into each other for the first time. The flâneur, the first people watcher, was born on the sidewalks of the Champs Élysées, and Charles Baudelaire is a flâneur par excellence. A member of the moneyed classes, he feels at home among the poor and the bohemians of his city. In his book “Paris Spleen,” published in 1869, the French poet relates his urban encounters, and invents the prose poem in passing. “Paris Spleen” can be subtitled as a celebration of the ordinary. It is a pulling back of the thin sheet behind which the magic and thrill of the commonplace hides. In one poem, Baudelaire remarks: “Life swarms with innocent monsters.” To Baudelaire, these “monsters” are the normal folk he meets on his walks, but they are also what made life beautiful. 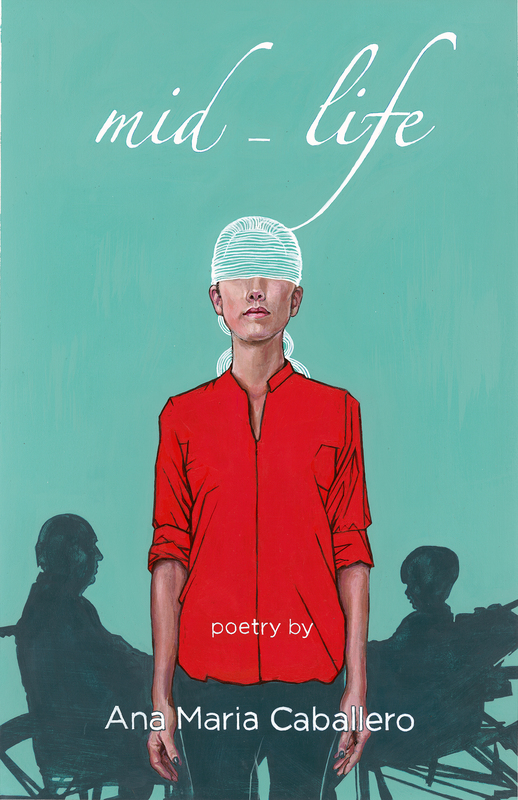 And, this poet’s foremost concern is to exalt, to intensify, that which makes life beautiful. There is just something about Virginia. British writer Virginia Woolf writes during a very different collective emotional time than Baudelaire’s. 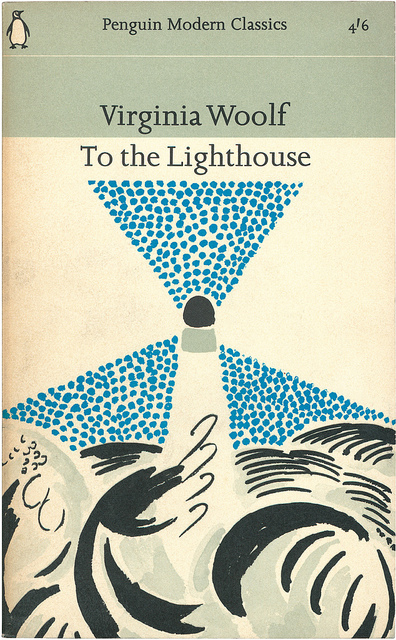 Her landmark novel, “To the Lighthouse” is published just two years after the final shots were fired in World War I. And, she even follows the anti-philosophy of G.E. Moore, cooked in the uncertain vacuum of the post war. Moore upholds that, although the good is not essential to the smooth operation of any system, the good is nonetheless intrinsically beneficial and valuable. For Woolf, proof to back this belief can be found in the meaning derived from ordinary human interactions. Particularly important to Woolf is the possibility of transmitting genuine emotional interactions through art. In “To the Lighthouse” the really real is found in the love between a married couple, Mr. and Mrs. Ramsay. The novel’s infamous dinner scene takes care of showing that human exchanges are fraught with double and triple entendres and that each individual resides firmly in his or her own world. However, at the end of the dinner, Mr. and Mrs. Ramsay share a simple moment in the parlor, over book, drink and ball of yarn, which affirms Woolf’s, and the reader’s, faith in the existence of true communication and love. The work of Baudelaire and Woolf kicks the altar leg from the post-Enlightenment world’s preoccupation with Meaning and Reason. Deflated is the laborious search for the absolute and the grand. Instead, each writer, in markedly different ways, endeavors to exalt the beauty that lies in ordinary people and situations. The magic trick they teach us is simply to look.